This year, make the Valentine extra special with Qi special offer. Spoil your love or yourself with a Qi relaxing massage. Romance is in the air all day long at luxurious venue with prestigious and elegance. Effect：Release exhaustion and improve head swelling, neck stiffness and eye pressure. 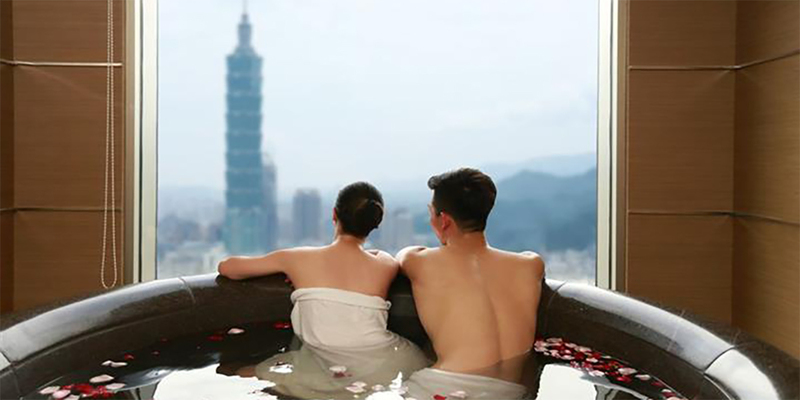 ※The special price for Shangri-La Far Eastern Plaza Hotel, Taipei is NT$7,735. ※The Love for Two is not fitted in Fleur De Chine Hotel in Sun Moon Lake.